The slopes of Scotland are white once more and the snow is getting ever deeper – hopefully opening day at one or more of the Highland centres is only a few weeks, perhaps days away. But if you’ve not been up here before, you may find skiing or snowboarding in Scotland different in many ways to what you are likely to have experienced in the Alps. 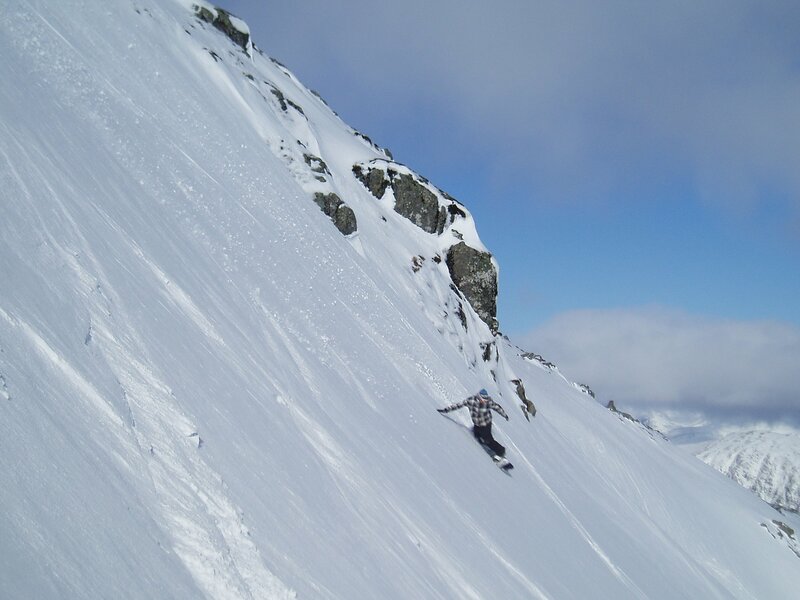 There are of course many similarities, and there are ways in which Scottish skiing is better than the Alps, but there are differences too and it can be useful to be aware of these before you book a trip. Scotland has five ski centres in the Highlands – the northern part of the country, and a sixth area, a club field, in the Lowther Hills (pictured below) down in the south close to the English border. All of these centres are small compared to most ski resorts in the Alps and elsewhere advertised in tour operator brochures, but most are not THAT small and have plenty of exciting terrain to keep you entertained for a weekend or a full week. If you do make a longer stay you can also visit several areas as most are within 20-50 miles of one another. The centres have predominantly drag lifts and narrowed, more undulating slopes than the wide smooth slopes that have become more common at big resorts in the Alps. As far as I can remember all runs are above the treeline. The larger areas are Glenshee, Cairngorm (above Aiemore) and Nevis Range (on the West Coast near Fort William). 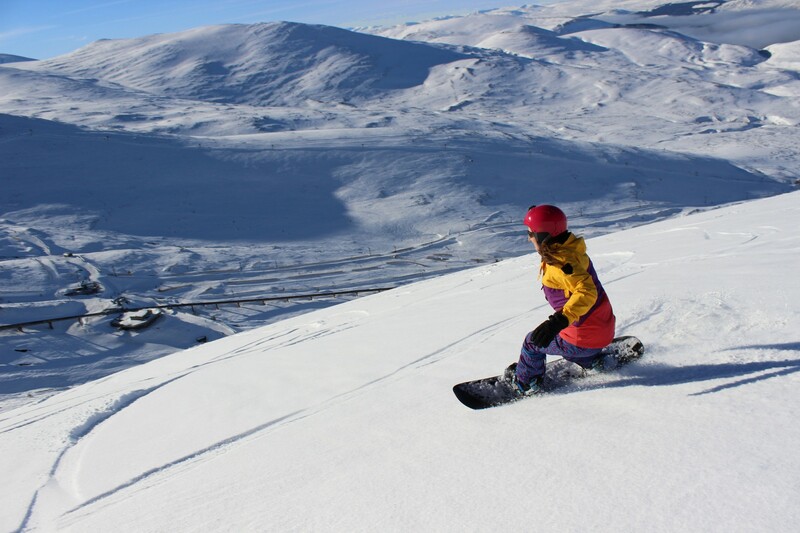 There’s a smaller very family-friendly ski area at The Lecht and a cult ski hill at Glencoe in spectacular scenery and with a mix of terrain including some of the country’s most challenging. The Lowther Hills area is small with family friendly slopes. The main thing to be aware of when you plan a trip to go skiing in Scotland is that this is British snow and it is subject to the rules of British weather. In other words it may be there one day but not the next. In fact it is rarely as dramatic is that, normally there is at least some snow and quite often in recent seasons the snow has actually been better in Scotland than it is in the Alps on certain dates, but there have also been seasons when there have been weeks or a month in mid-winter with little or no snow cover just as Scottish areas can sometimes open in early November after an early snowfall or stay open to May. 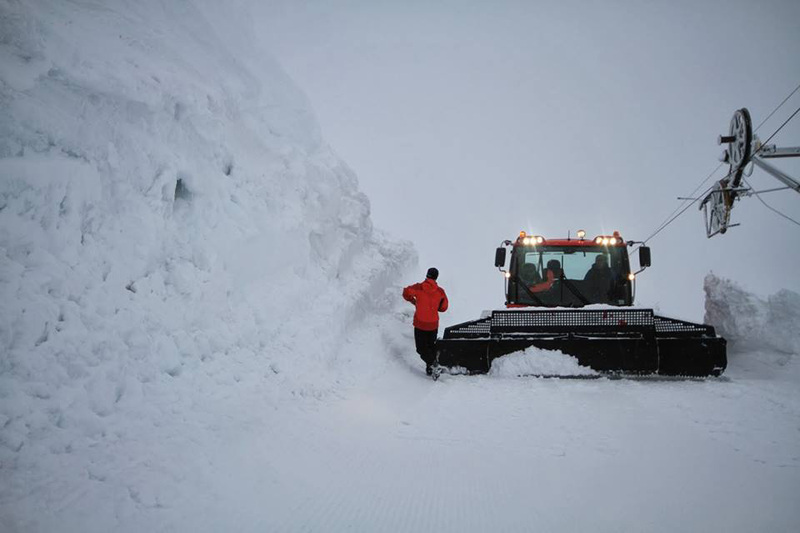 In fact Scottish slopes do have a reputation, usually, for good late season snow and often close because too few people are coming to ski or board than because the snow has run out. It’s also worth noting that the highland areas are located on the East (Glenshee and the Lecht) or West (Glencoe and Nevis Range) sides of the country and snow conditions can sometimes be dramatically different on one side to the other. 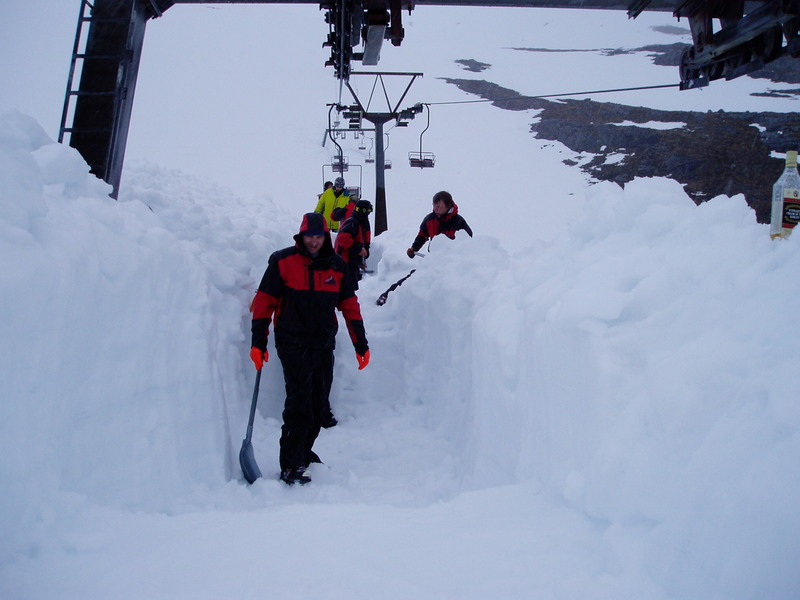 What does all this mean for your Scottish ski trip – simply that you cannot book months ahead and rely on good snow cover for whenever you’ve booked, ideally you should be ready to visit when you hear that cover is good. One good thing about Scottish snowsports is that everyone is polite and good-natured, and apart from the odd over exited teenager there’s no queue jumping or pushing. This is Blighty after all! But the downside of the fact that the centres tend to operate on marginal budgets is that when conditions are good, they get swamped with people wanting to get on the slopes, and you can spend a full morning just trying to get to the top of a crowded slope standing in one polite queue after another. You then ski down slowly to avoid any collision and then rejoin the top of the next queue, great! The answer to this conundrum, ideally, is to arrive mid-week, outside of the school holidays, when you’ll face no such problems. 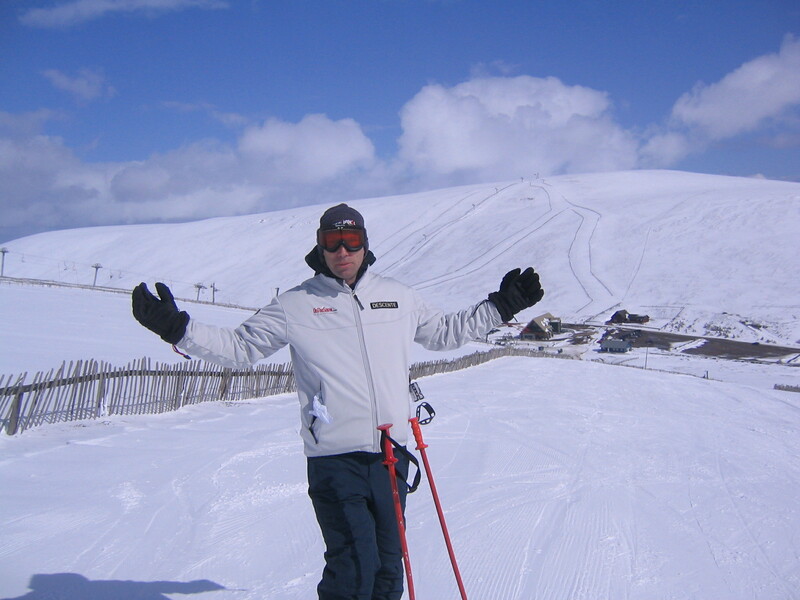 As mentioned late in the season is also a great time to go skiing in Scotland, including holidays and weekends by Eastertime. Keep in mind the above advice to ensure you watch the snow forecasts but only visit outside those busy periods and you’ll be able to join that select group of Scottish skiing fans like your truly who can truly say that they’ve enjoyed some of the best skiing days of their lives on Scottish slopes. Apart from great people to ski with and superb snow, other advantages include stunning scenery (after all that talk of which ski areas around the world have the best scenery, it’s actually closer to home than we thought! 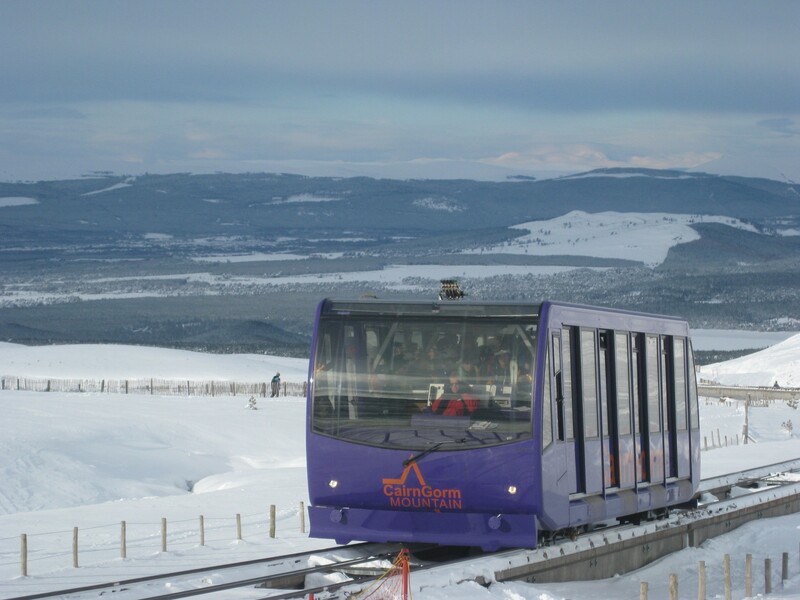 ), the fact that you can easily drive, take the train or even fly to Scottish ski areas quite easily and the fact that you don’t need to change your currency to buy a lift pass are all good. There’s no need to pay out extra for travel insurance that covers you off piste or in the park either as, if the worst happens, we’re in NHS land. Plus there are lots of holiday alternatives too – whisky distilleries, Loch Ness, great beaches nearby, dolphin discovery cruise, Ben Nevis and much more. 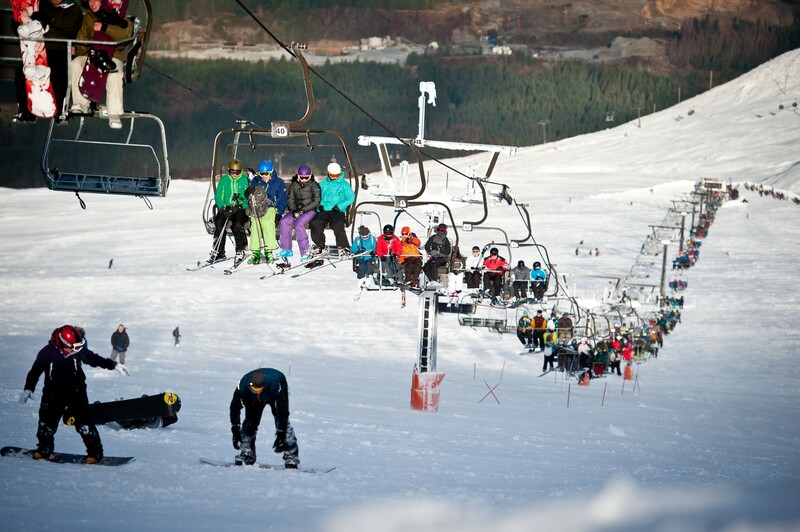 Scottish ski areas are to some extent independent of their resort towns. These are not like ski areas in the Alps where lifts run from the edge of the village and pistes descend back down to town. 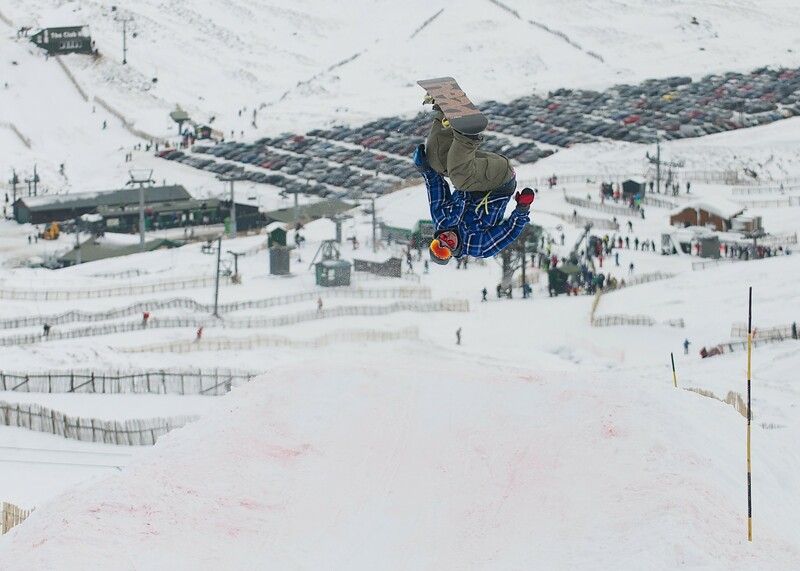 There’s almost no slopeside lodging available. 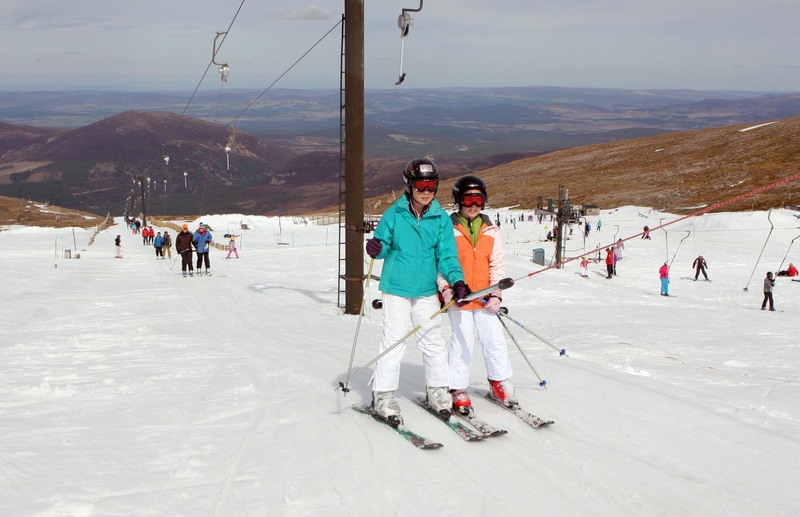 The two biggest resort towns near ski areas are Aviemore, about 10 miles from the slopes of Cairngorm above, and Fort William, a few miles from Nevis range. The other three Highland areas are a few miles from small villages. Accommodation of all standards fs available in the region however ranging from slopeside self-catering pod type accommodation at Glencoe to the luxurious Inverlochy five star hotel close to Nevis Range, and there’s everything in between. 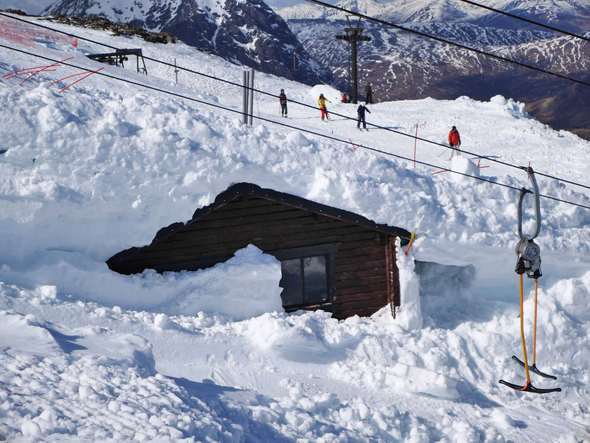 Hostelling offers an affordable way to reach the slopes this winter with Glen Nevis and Glencoe Youth Hostels covering the Lochaber destinations at the Nevis Range and Glencoe. 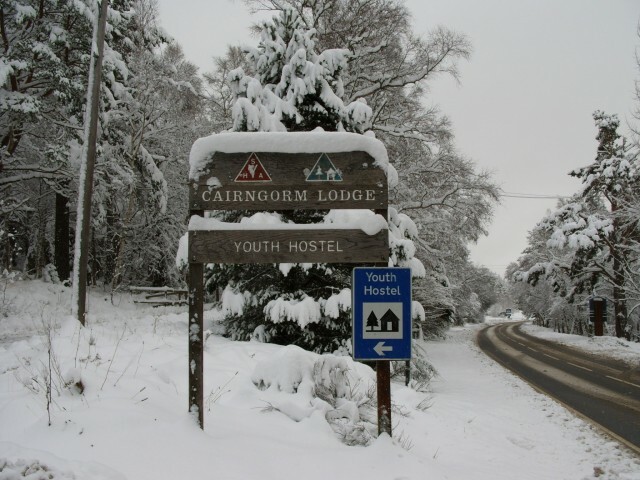 Aviemore and Cairngorm Lodge are within easy reach of Cairngorm Mountain and Braemar provides the option of either Glenshee or The Lecht. There are lots of ways to reach the Scottish ski slopes. You can fly to Aberdeen to reach The Lecht and Glenshee, or Inverness for Cairngorm (about 45 minutes south) or Nevis Range (about 90 minutes west). Flying in to Edinburgh or Glasgow you can also drive up to Glencoe or Glenshee. The East and West Coast rail lines also take you to the slopes. There are direct services from London and many other cities, including overnight sleeper services direct to Aviemore and Fort William from Euston. There are also good roads to all of the centres, but be prepared for winter driving and watch out for over 100 miles of average speed cameras on the A9 north to Aviemore. Bus services run to most ski areas from the south. 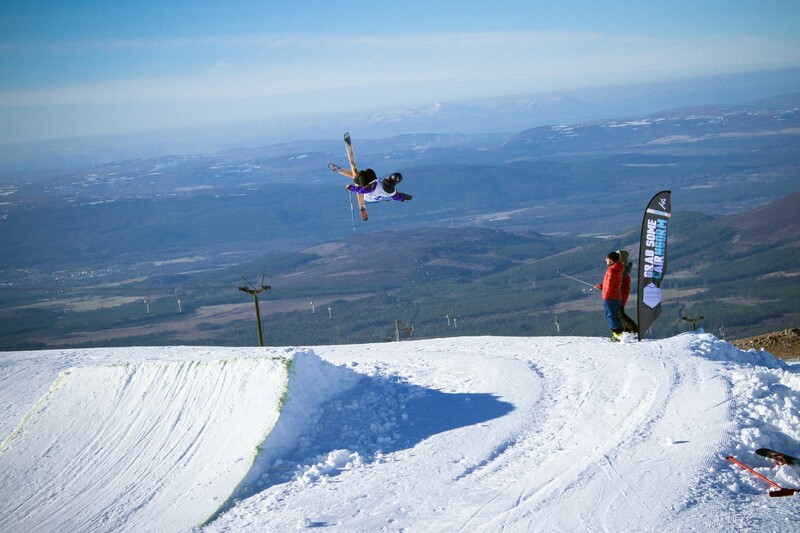 Maybe this is the year to ski or board Scotland?